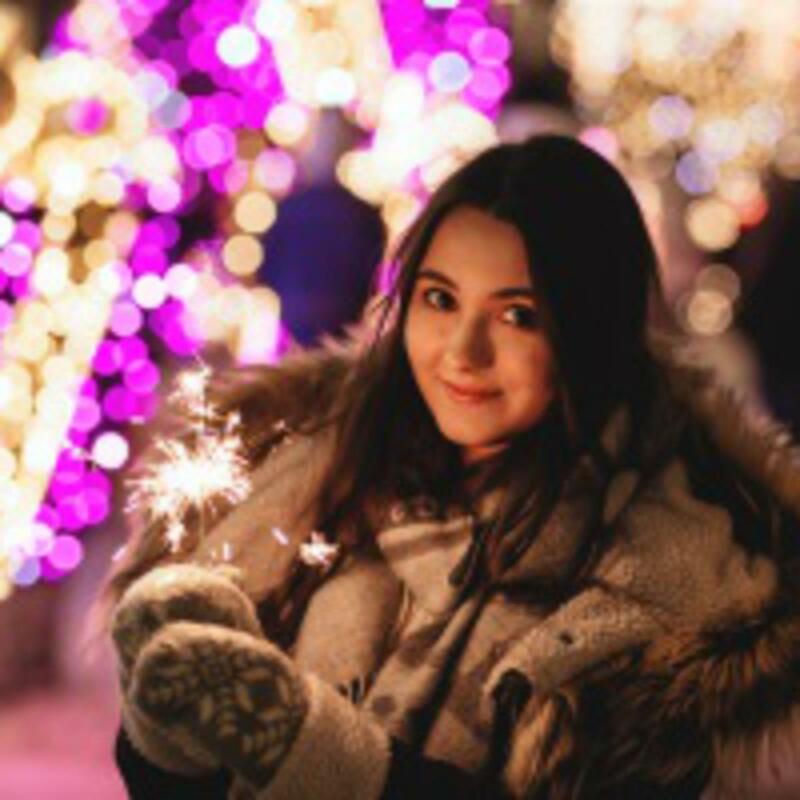 In a global effort to celebrate the birth of Jesus Christ, and to inspire people to serve others as the Savior did, The Church of Jesus Christ of Latter-day Saints will launch its “Light the World Initiative” on December 1, 2018 with a worldwide day of service. This year we have four weekly themes. 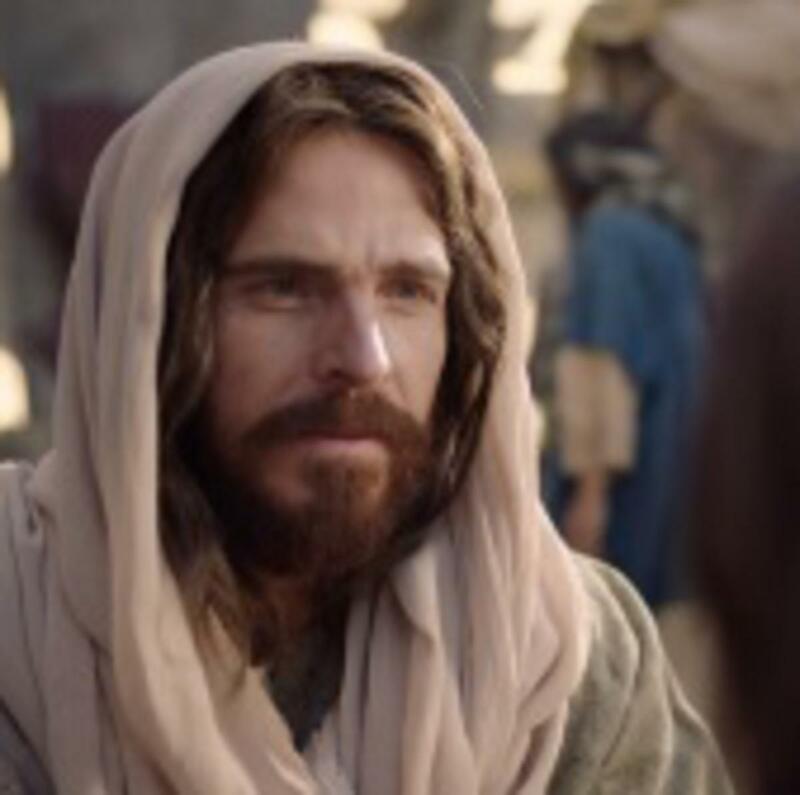 Each themed week features a video, an invitation to follow the Savior, and a call to serve as He served, love as He loved and give as He gave. Week One: “Light the World,” focuses on ways we can serve those in need globally. The Savior Jesus Christ is our example. Our goal is to serve as He served and to reach out to other people as He reached out. Week Two: “Light the Community” helps people determine ways to reach out and serve our neighbors. JustServe.org is a source for ideas if it is available in your area. Otherwise, assess needs and develop your own community-related service concepts. Week Three is “Light the Family,” and during this week, we are asked to show love to those closest to us. All of us have family members--whether it be fathers or mothers, brothers or sisters, aunts or uncles; we all have family that we can help and that we can serve during the Christmas season. Some of the best service we can do is within the walls of our own homes and with our own families. Begin thinking now how you will uplift and brighten the life of a family member. In Week Four, “Light Your Faith” focuses people on strengthening their own faith in Jesus Christ. 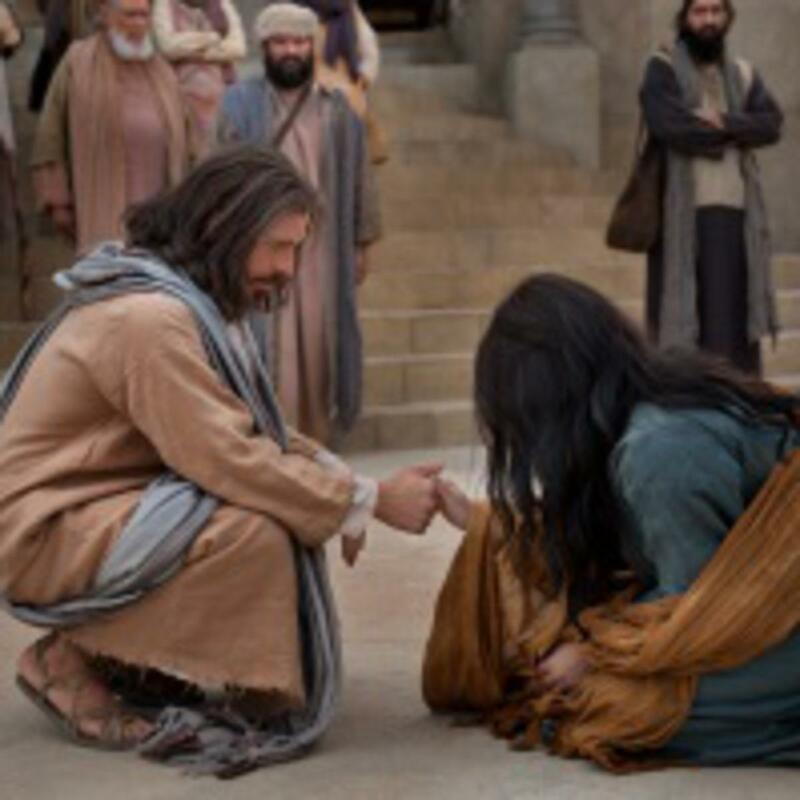 As you reach out to others, you will ultimately strengthen your relationship with the Savior. 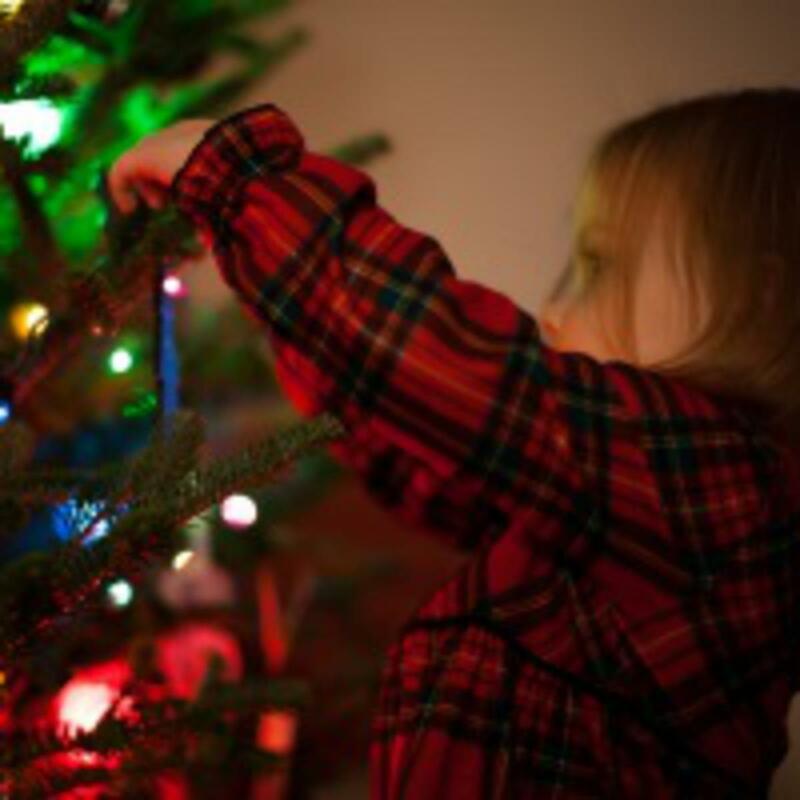 Two Special Events are associated with the “Light the World” initiative. The first is the Worldwide Day of Service December 1. Members and Missionaries and those not of our faith are invited to participate with their community in an act of service. 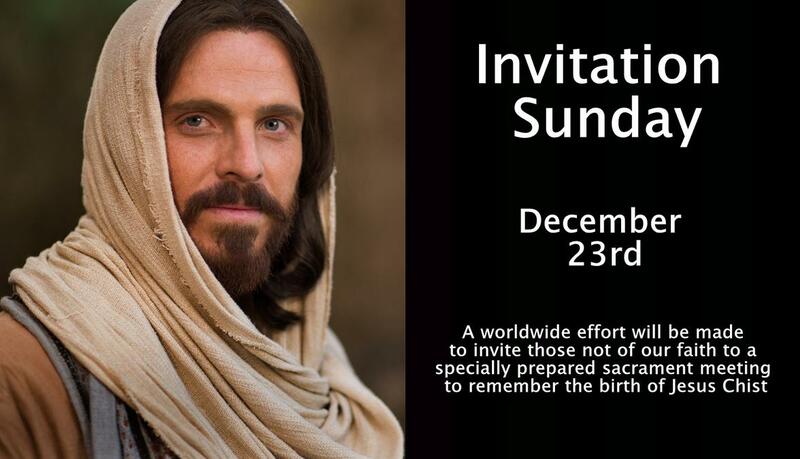 The second event is a special sacrament meeting on December 23. We are encouraged to invite people to worship with us in our local chapels. 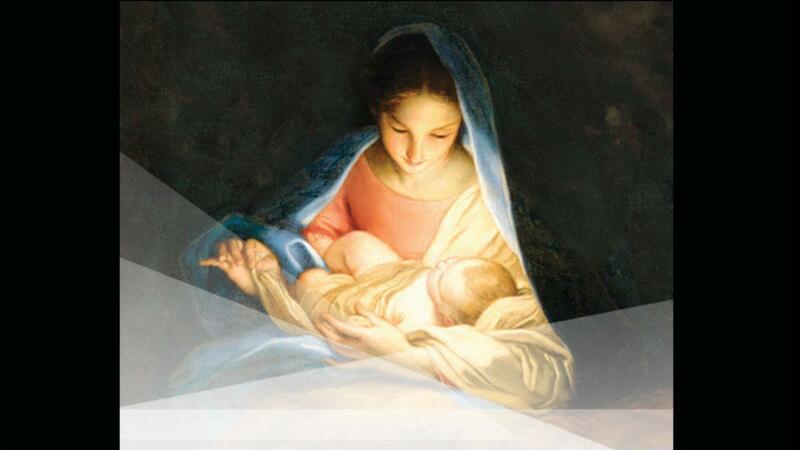 These Sunday services will focus on the Savior, and will feature appropriate Christmas hymns, scriptures and musical presentations to honor Him.